Download your guide to enterprise-wide sustainability accounting systems. Enterprise-wide sustainability accounting systems can help companies to quickly and seamlessly analyse data, transparently communicate environmental results and accurately forecast reduction scenarios. 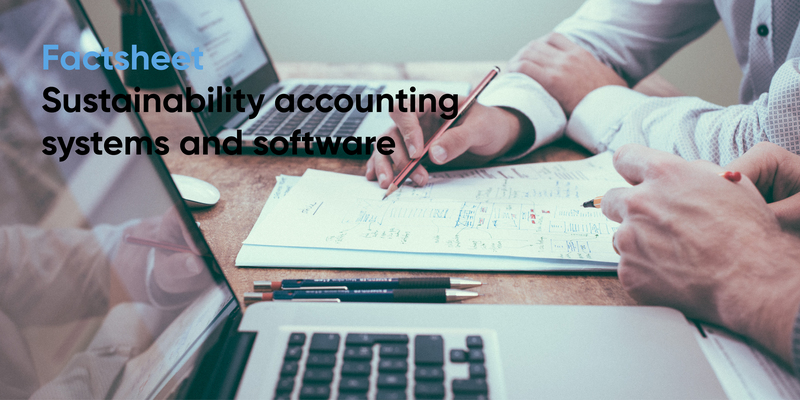 Software systems offer up many possibilities for collecting, analysing and reporting the right data, helping companies to achieve their specific reporting objectives. How to select the correct software. The best way to implement the system. How to get the most from your system through ongoing management.